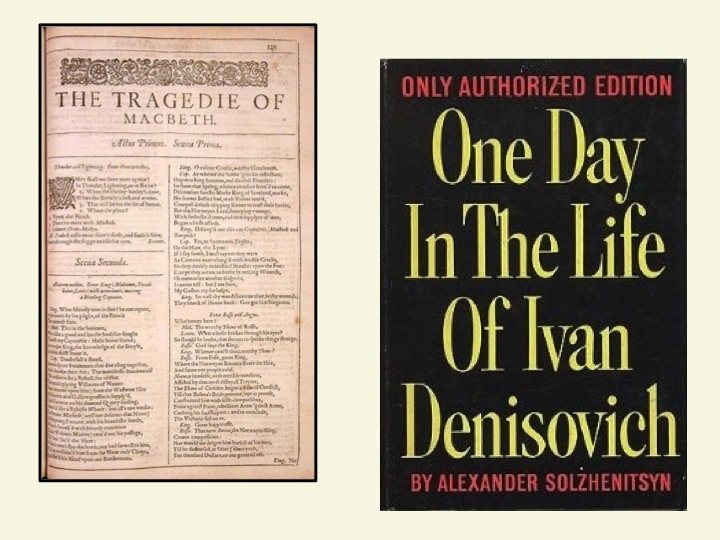 I had to work during my summer college vacations but every summer I also made a point to read one Shakespeare play and one Russian novel. This wasn’t a required assignment; I just enjoyed reading those particular forms of literature. Looking back, I see that I was engaged in my own form of professional development as I think reading those books made me a more well-rounded person. In the same spirit, I would like to offer some suggestions to teachers for summer reading. Sorry, but I don’t mean beach novels! Rather, I am going to write some blog posts over the next couple months about some education-related books that I have found useful in my own teaching practice and which I think will enhance yours. These aren’t books that are quick reads which is why I am recommending them now, although I recognize that not all teachers in the U.S. and around the world are on vacation just yet. 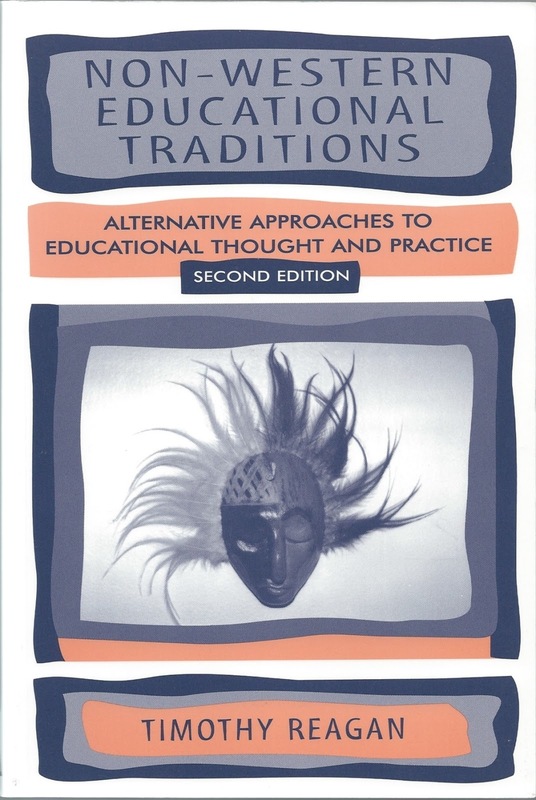 The first book I recommend is Non-Western Educational Traditions: Alternative Approaches to Educational Thought and Practice, Second Edition, by Timothy Reagan. After presenting a theoretical background about non-Western education in the first chapter, each of the next seven chapters describes schooling in a particular cultural tradition: what the author calls “Traditional Africa,” Mesoamerica, Native American societies in North America, China, Hindu and Buddhist education practices in India, Romany education, and education in Islamic societies. The book ends with a chapter that offers some concluding ideas and themes. 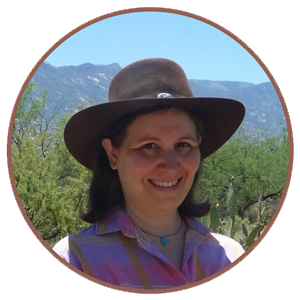 This is a great book because it provides essential background knowledge about how children growing up in these cultures may perform in a typical Western-oriented school context. Knowing why some students may react and behave differently in certain situations will improve one’s teaching practice and help develop empathy with these students. It’s not an especially easy book to read but it is definitely worth the time and effort to finish it. You can read my other reviews of books that are useful for educators working with ELLs here, here, here and here.